When your home or business has been damaged by fire, water, storm, or vandalism the immediate concern should be temporary protective measures. These could include placing roof tarps or boarding up to secure the building and removing debris. 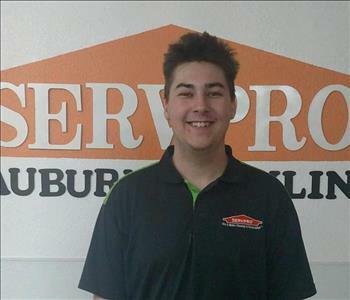 SERVPRO of Auburn / Rocklin provides emergency temporary protective measures that can help with reducing the risk of secondary damage that could happen with prolonged exposure to the elements. We are ready and willing to come out in the middle of a storm, in the middle of the night if you had a fire. 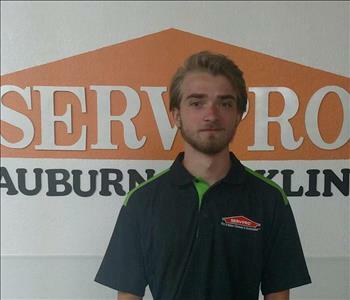 SERVPRO of Auburn / Rocklin is even here if your business was broken into and you need to board up a window or door. After protecting and securing the structure, professionals at SERVPRO of Auburn / Rocklin can begin the restoration process. Your home or business may need reconstruction work to get your property back to its preloss condition. 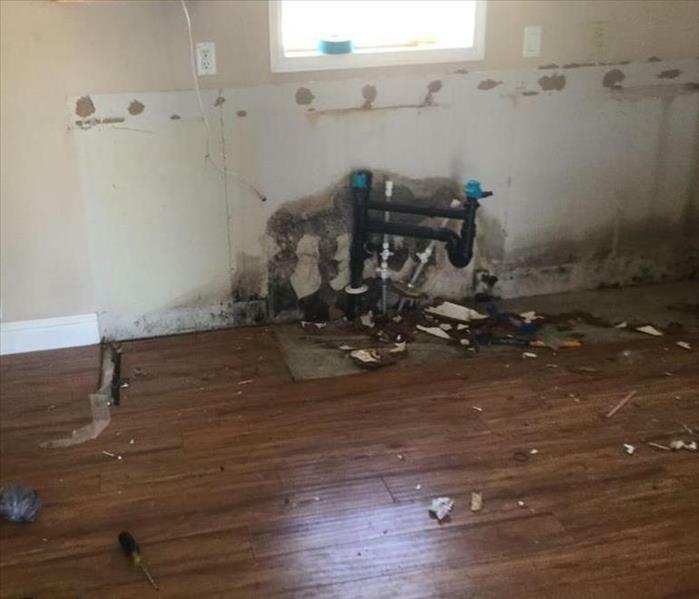 The professionals at SERVPRO of Auburn / Rocklin can simplify the restoration process by handling both the initial damage mitigation and rebuilding the affected areas. Having one qualified company for the entire process can save time and keeps costs low. SERVPRO of Auburn / Rocklin can provide this continuity by supervising a full range of restoration services that will bring a building back to full functionality.